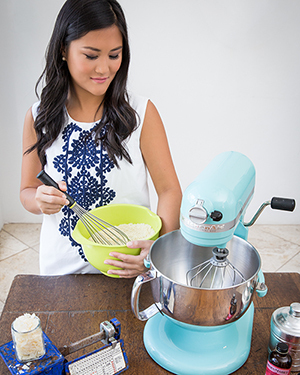 It takes two to make a thing go right..
Hi Friends! Happy Hump Day! 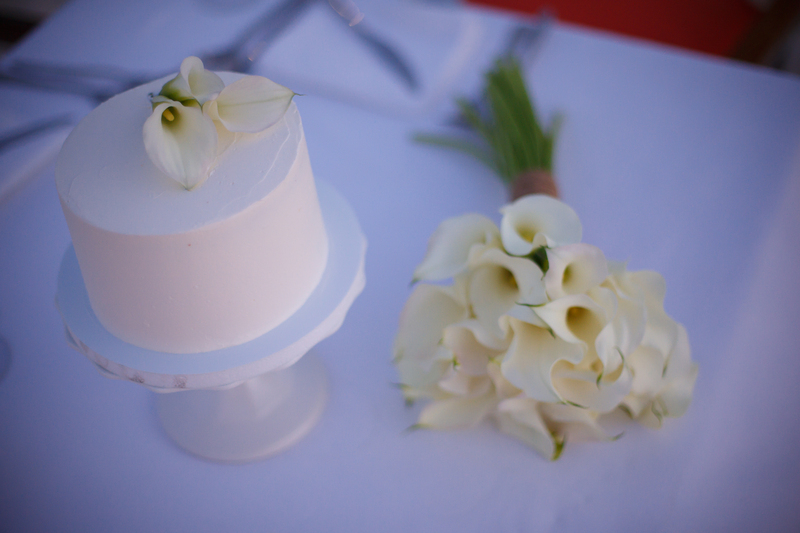 I finally got my hands on some pictures – from one of my very first brides! 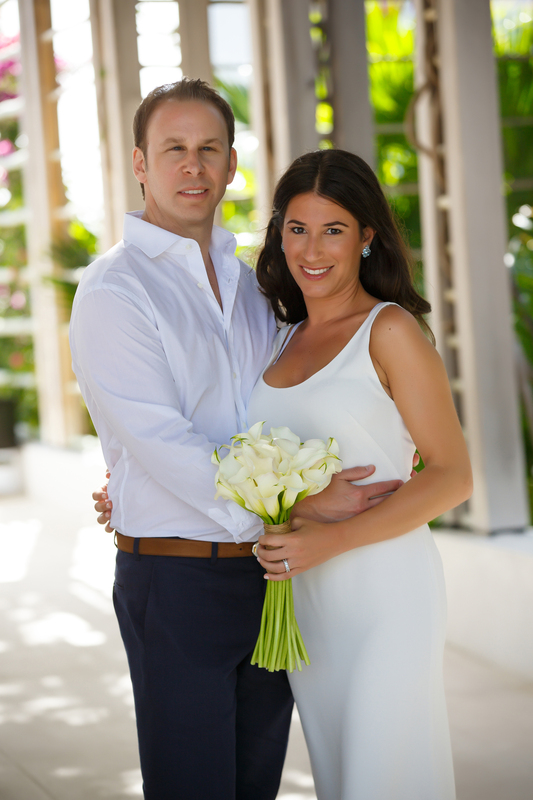 Taryn Josephs married her husband Darren Jablow, at the Gansevoort Turks & Caicos this past May and it was just the 2 of them ..
… and the entire Grace Bay Beach! 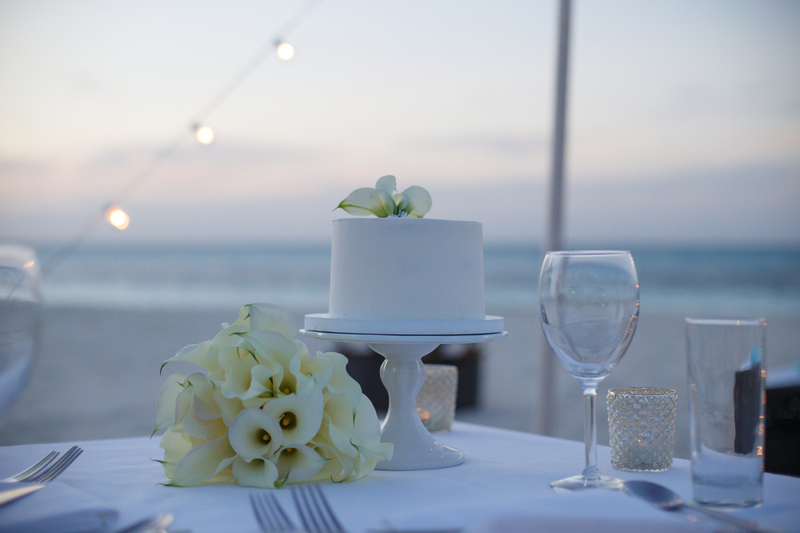 I loved the simplicity of it all: Taryn’s calla lily bouquet made by Flowers by Environmental Arts, their private 2-top on the beach, and of course, their cake! 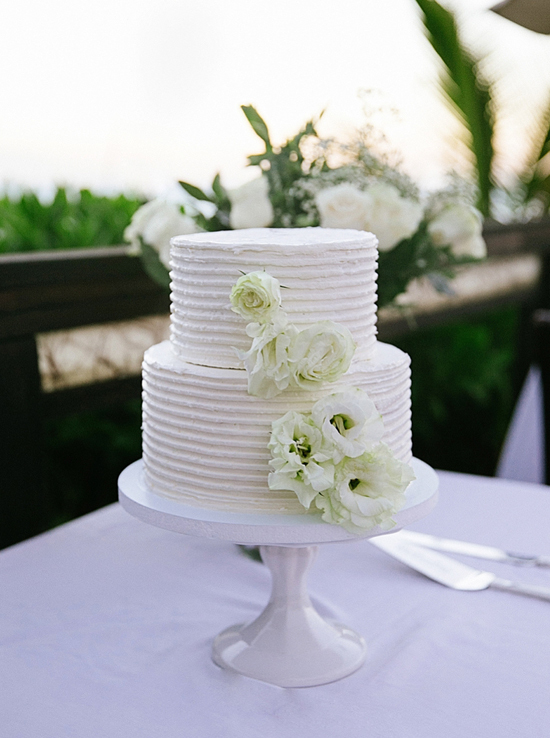 They opted for a vanilla cake with a smooth swiss meringue buttercream finish. Pictures taken by David at Brilliant Studios. http://fromscratchtci.com/wp-content/uploads/2015/10/Jablow_0383.jpg 5184 3456 Annie Lee http://fromscratchtci.com/wp-content/uploads/2015/05/BusinessCard-FromScratchTCI-03.png Annie Lee2015-10-14 01:41:062015-10-14 01:48:09It takes two to make a thing go right..
Last week, one of our brides chose a plain white buttercream wedding cake with flowers, and although the big and fabulous themed wedding cakes are making a come back, sometimes simplicity works best – I think it turned out beautiful. 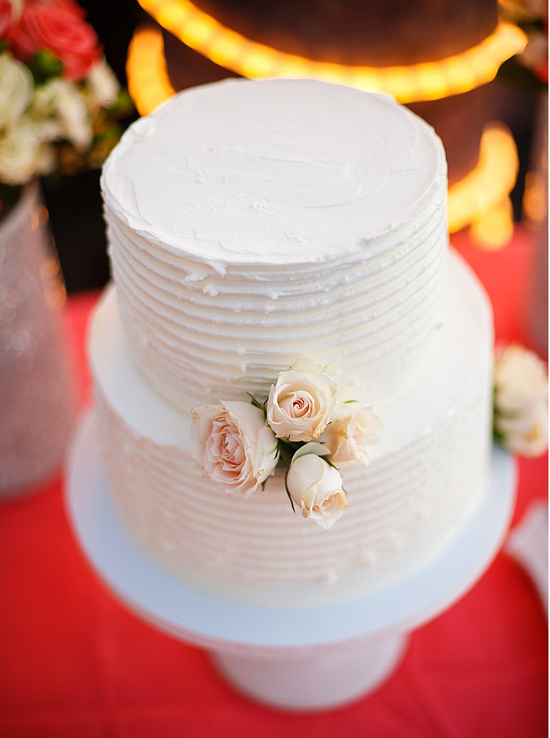 want more wedding cake posts? click here!